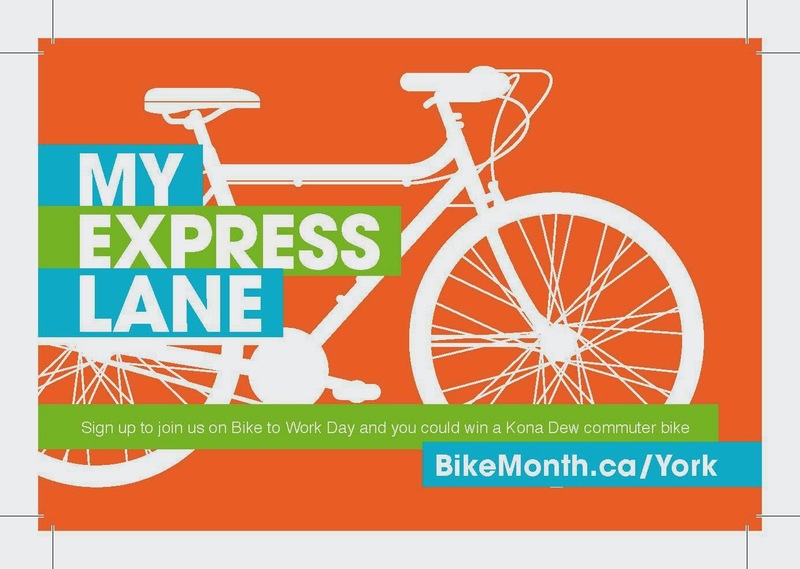 What began in Toronto as a Bike to Work Day celebration in 1989 has evolved to become one of the largest events of its kind in Canada and is now coordinated by Cycle Toronto. 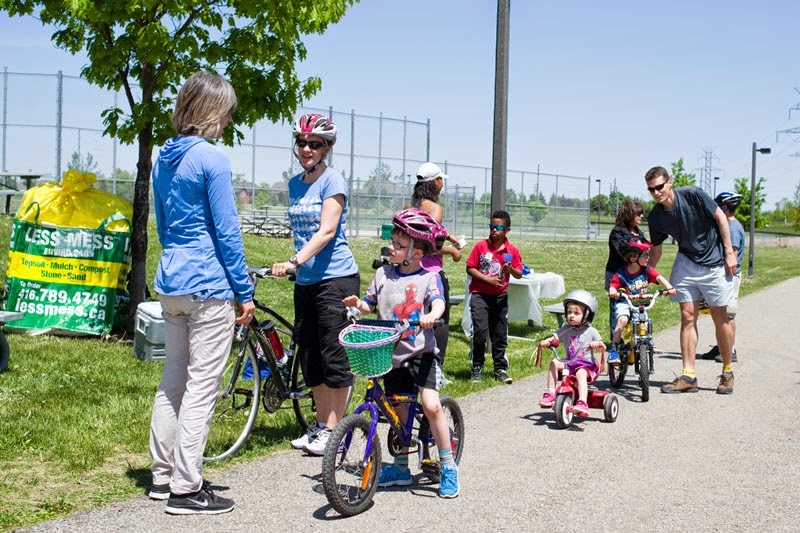 Bike Month brings together families, artists, commuters and community groups to promote cycling at hundreds of events all month long. 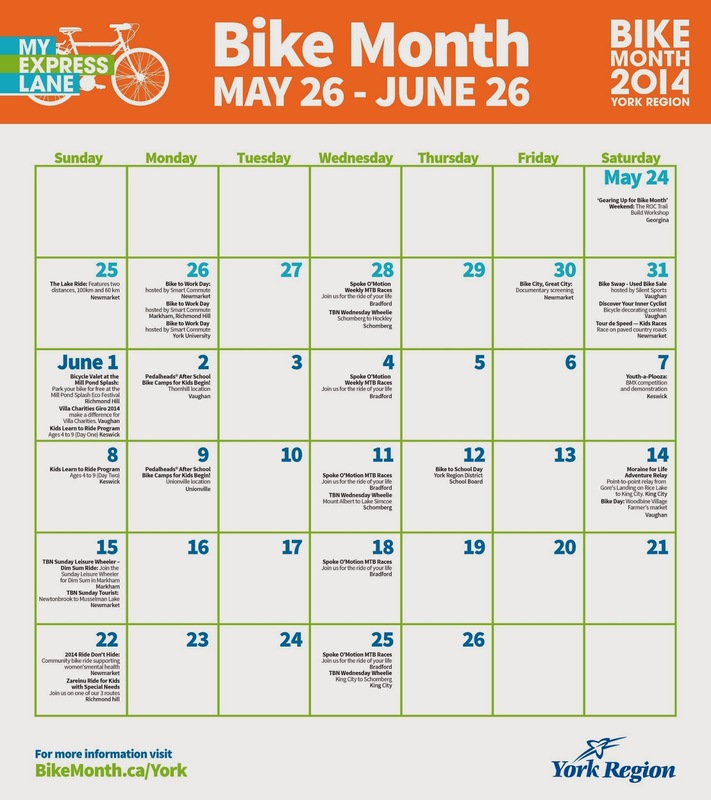 BikeMonth 2014 is supported across The Greater Toronto and Hamilton Area by Metrolinx and locally by The City of Toronto, The City of Mississauga, The City of Hamilton, and York Region. 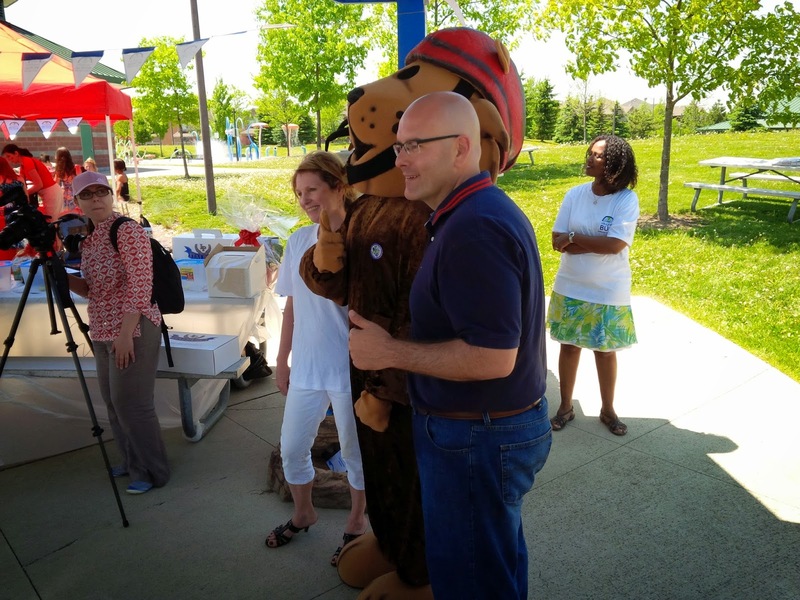 I want to recap some of the happenings that took place in York Region. 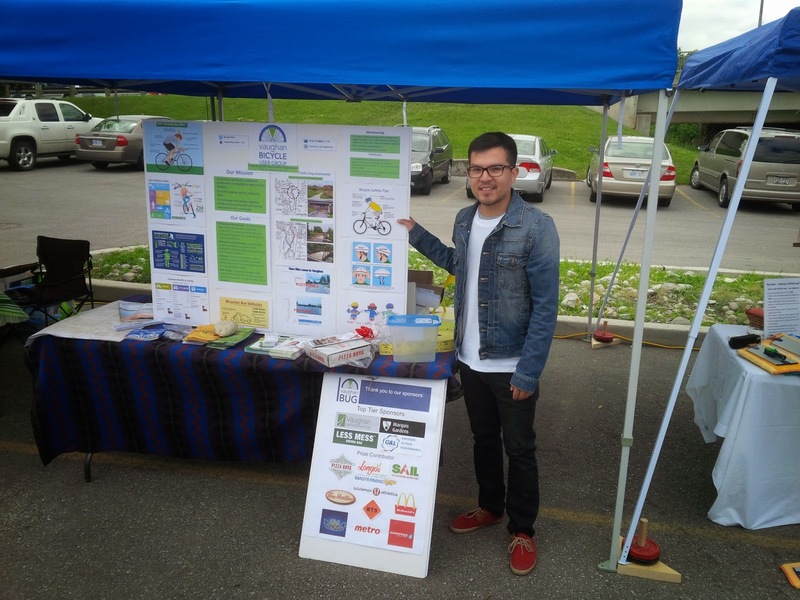 Smart Commute organized Bike to Work Day events on May 24th at Newmarket Riverwalk Commons, Hwy 7/Leslie Street area in Richmond Hill, and York University. The first two had about 175 and 150 participants respectively. 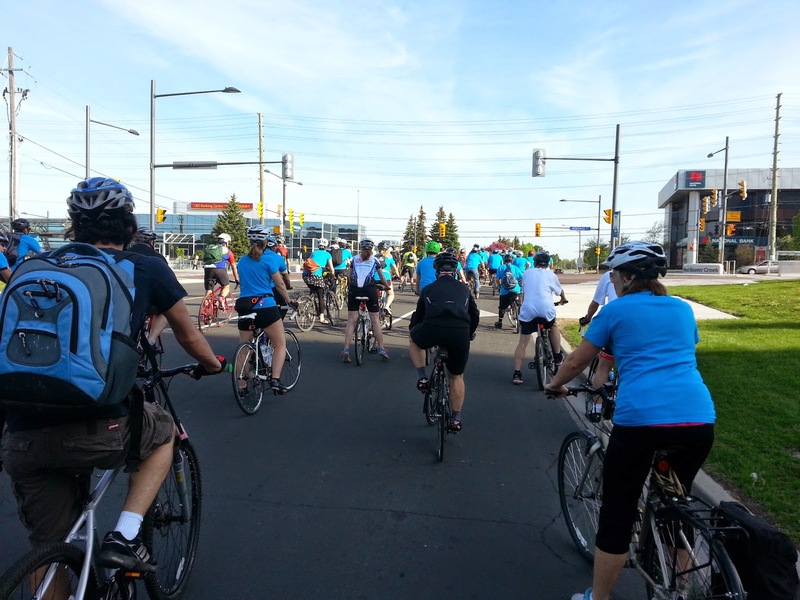 Bike to Work Day - Newmarket. 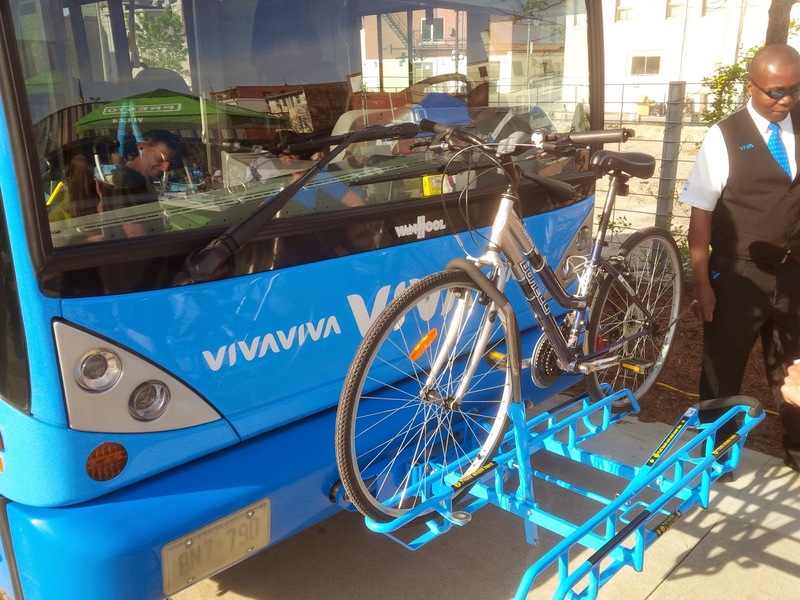 Viva/YRT launched Bike N Bus now has bike racks on their entire fleet. 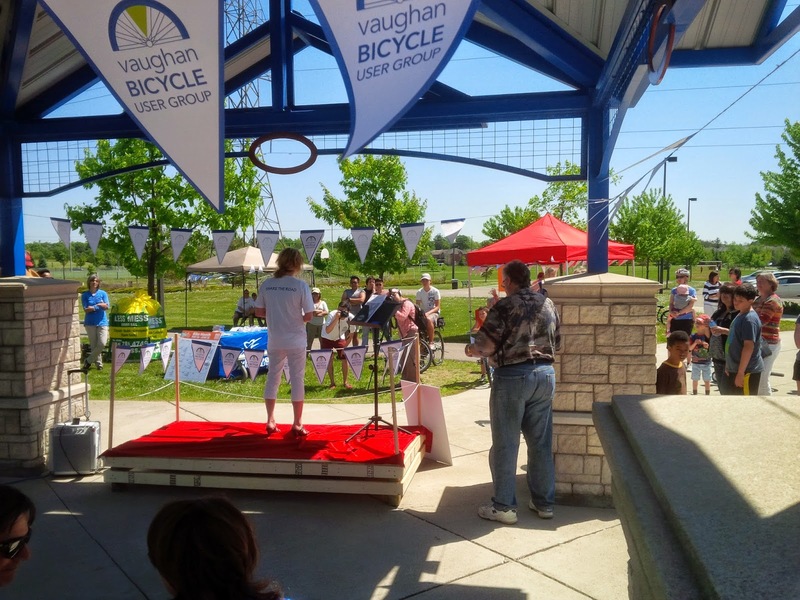 Vaughan Bicycle User Group hosted a "Discover Your Inner Cyclist" event at Sonoma Heights Park in Woodbridge. 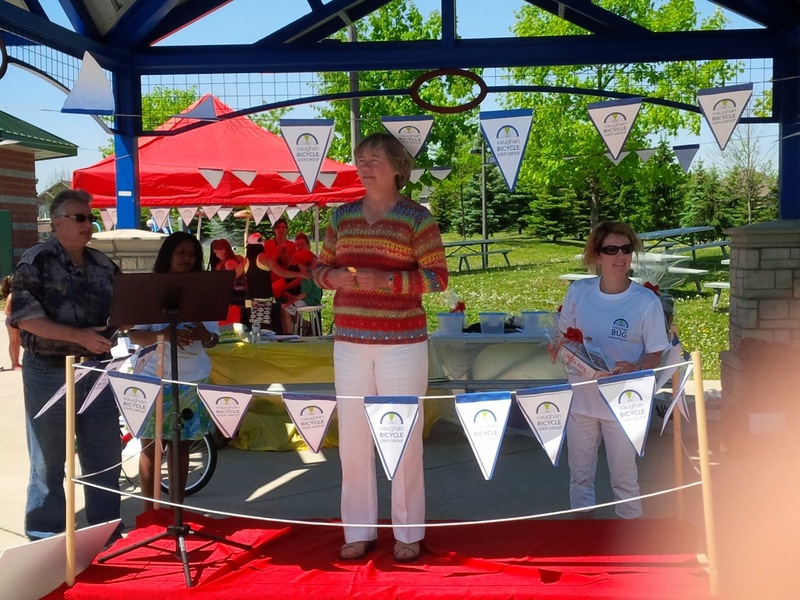 Oak Ridges Trail Association hosted the Moraine Relay Adventure. 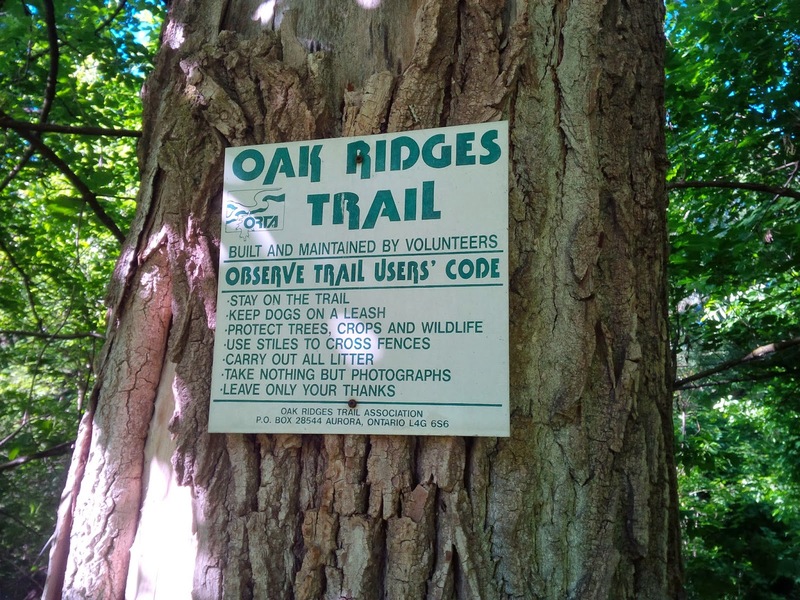 The 160km route across the Oak Ridges Trail is a non-stop running/cycling/canoe race with 15 participants per team. There was a record 35 teams this year. 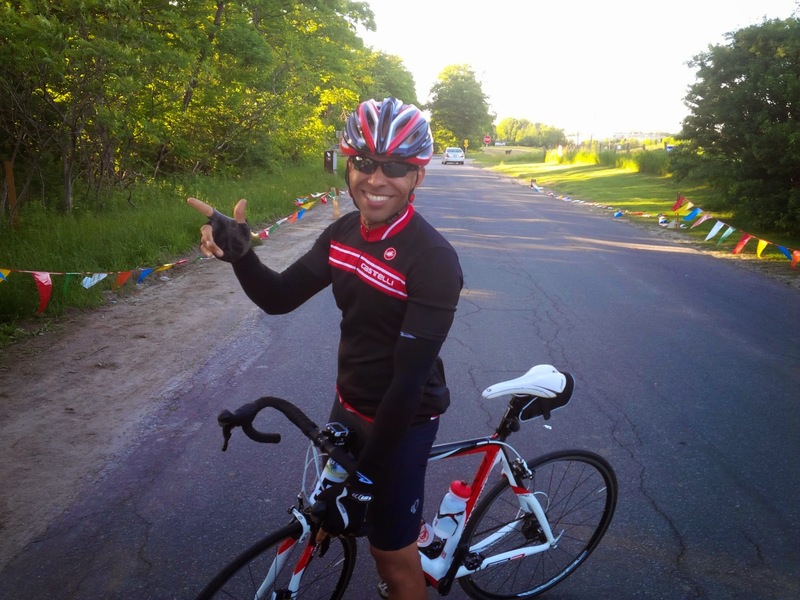 Here's one of my teammates, Paul. 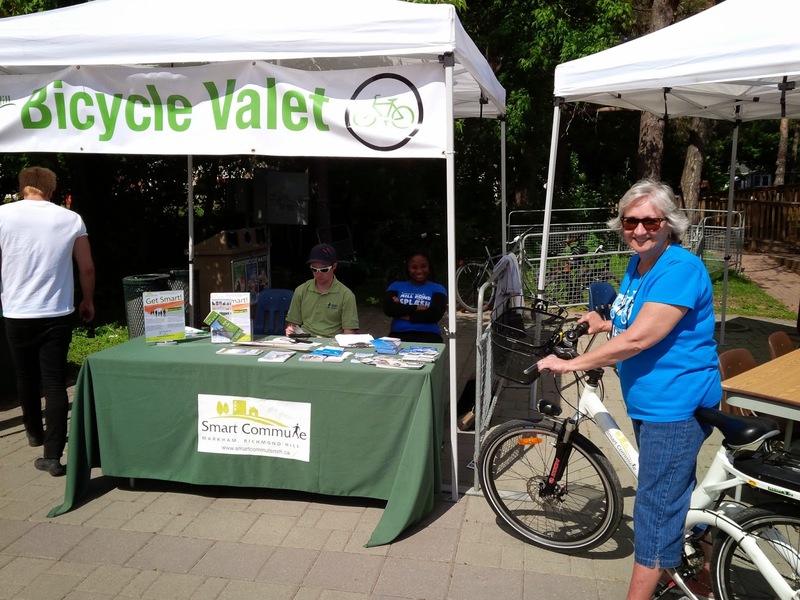 New this year was a June Bike Challenge organized by Smart Commute Central York, with the grand prize of a $800 gift certificate from Spoke O Motion bike shop. 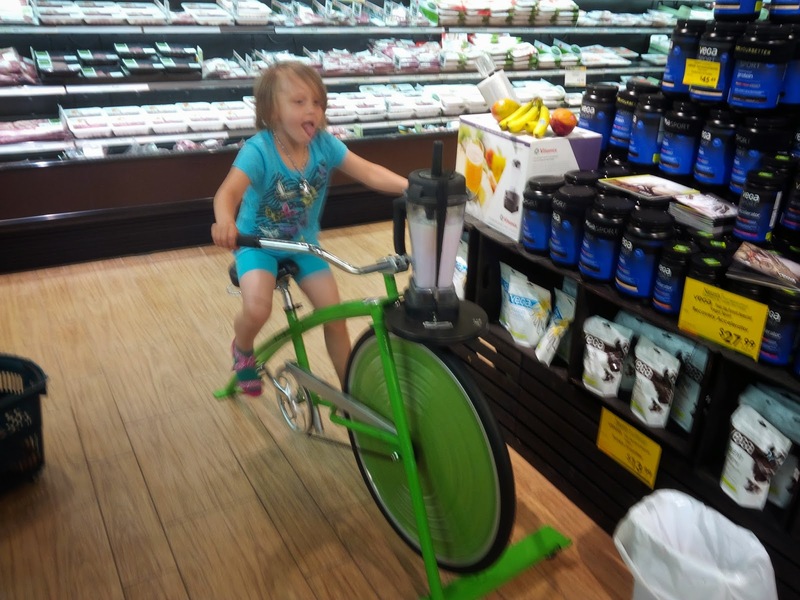 The more days you cycle, the greater your chances. 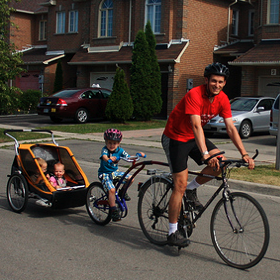 307 people participated, with an average of 11 days of cycling. Fantastic.